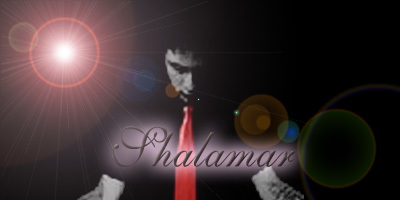 Shalamar is a man who has too much energy. He is a supermoderator of the forum Faneti and he shares his captures and scans successful on his high frequented topics there. He captures from Turkish TV and movies. His scans are taken from the most popular newsletters and magazines from Turkey. He just captures and scans the stars in high quality. We offer you a little taste of his tremendous work. We made the pictures and video smaller than the originals because he uses high quality and big dimensions.